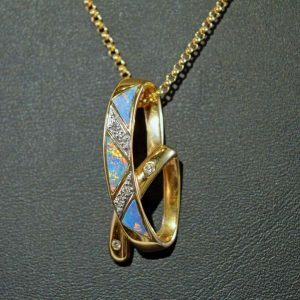 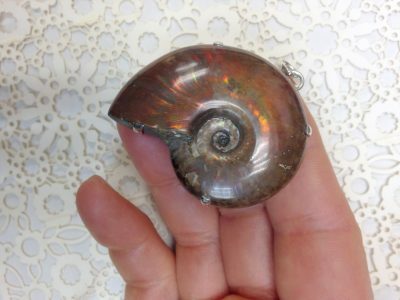 Spectactular! 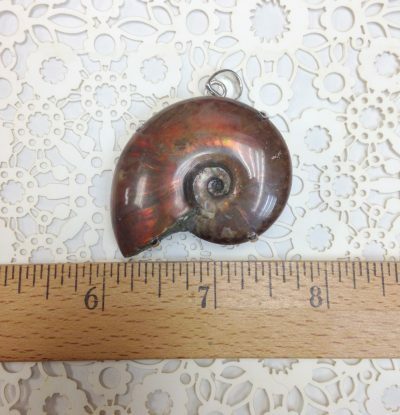 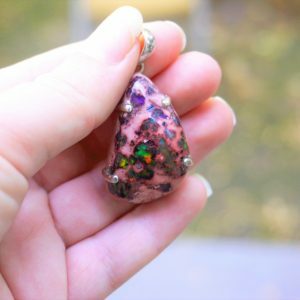 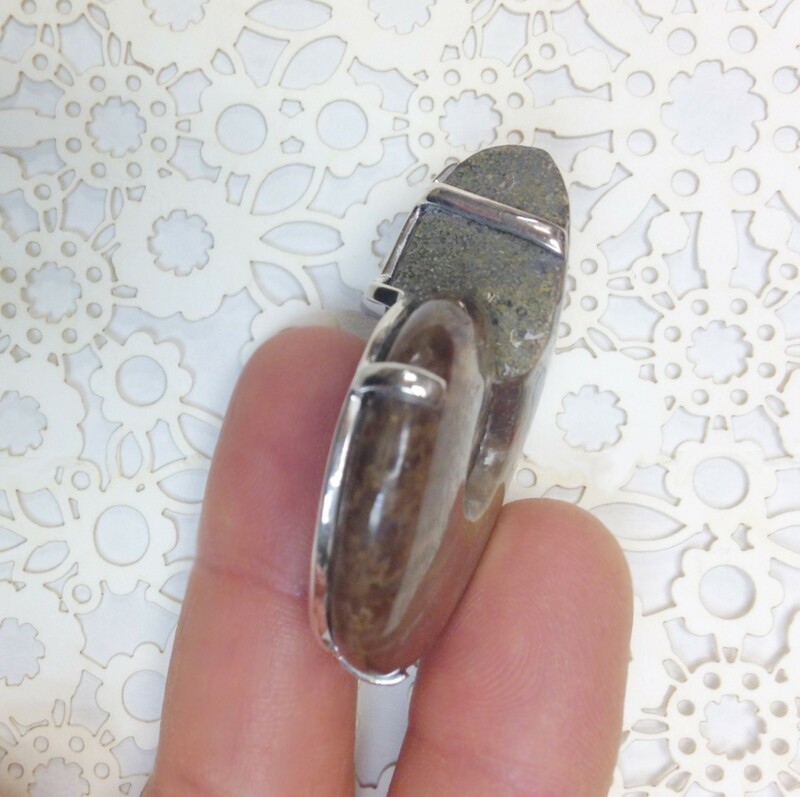 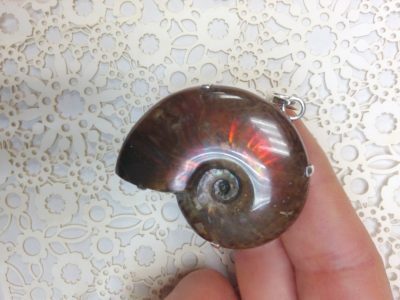 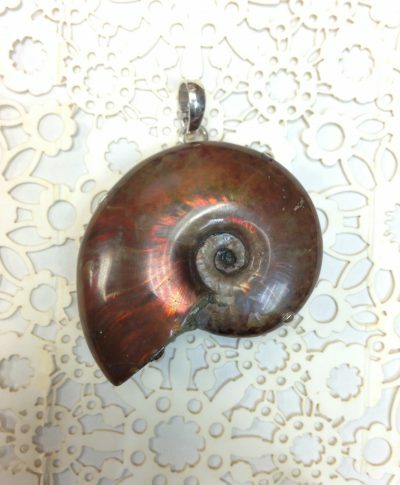 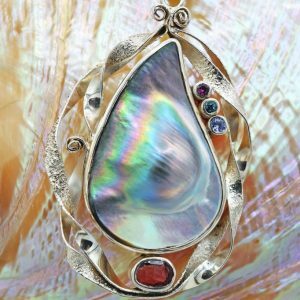 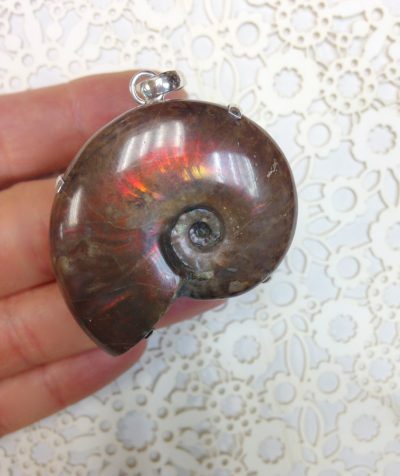 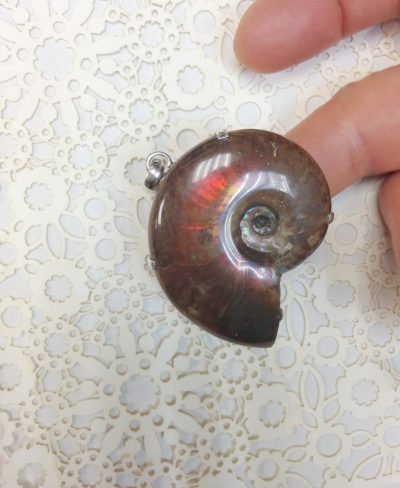 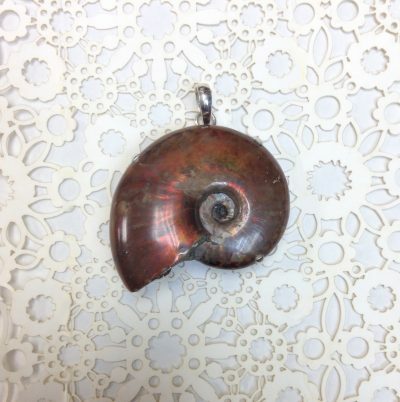 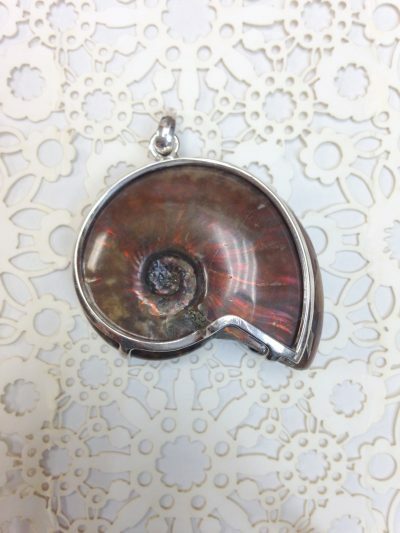 Red iridescent fossilized ammonite, set in a sterling silver prong setting. 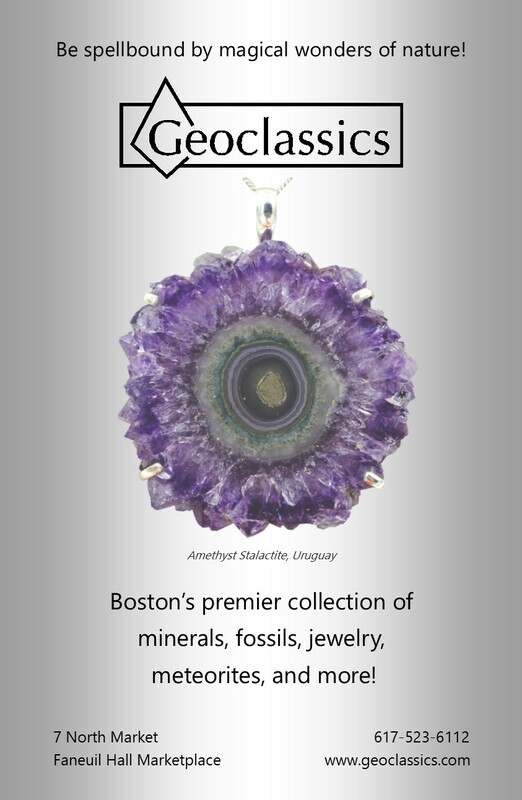 From our very own Geoclassics production line!